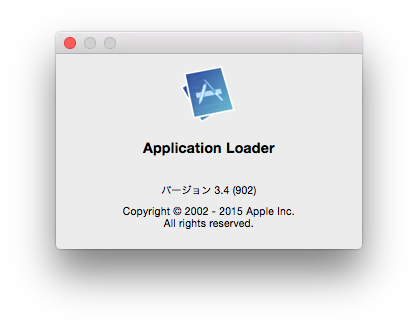 Published 2016年3月2日 at 418 × 329 in Your Apple ID account is also attached to other iTunes providers. You will need to create a new user on iTunes Connect to submit content to this account. Please contact us if you have questions or need help..